Mark is Professor of Education at Cardiff University and co-founder of the Urban Programmes Research Group. 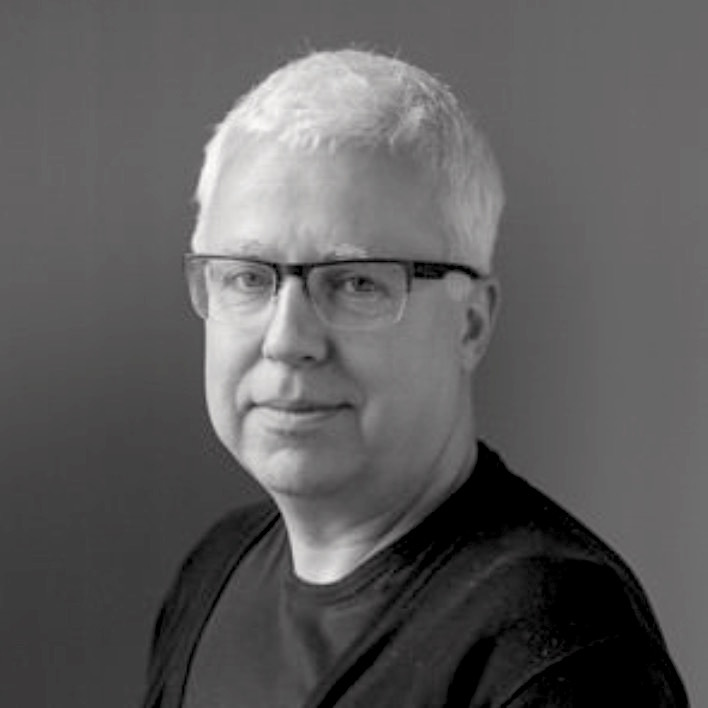 With a background in researching professional development and practitioners’ theories of practice, Mark has a strong commitment to participatory and collaborative ways of working. He has used video technology throughout his career and examples of his research can be found at www.uprg.co.uk. In the TLC project Mark has led on the design of the video stimulated research methodology and on the development of the professional development materials arising from the research.